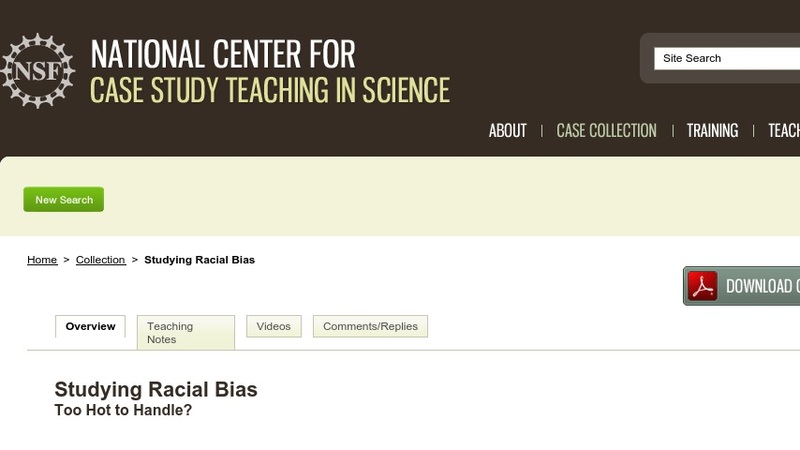 Studying Racial Bias Too Hot to Handle? Students evaluate a research proposal to determine if it is consistent with ethical principles and federal guidelines for conducting research with human subjects. The case can be taught either as a discussion case or using role-playing. This case was developed to be used in a seminar on prejudice and racism. It could also be used in a general diversity course, research methods course, or social psychology course.